Yosemite National Park is filled with outdoor adventures. 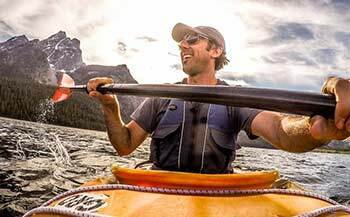 Hiking, backpacking, rock climbing, river rafting — even just enjoying the stunning alpine scenery. But without proper travel planning, you’ll miss out on the best the park has to offer. Don’t overlook the best of Yosemite! 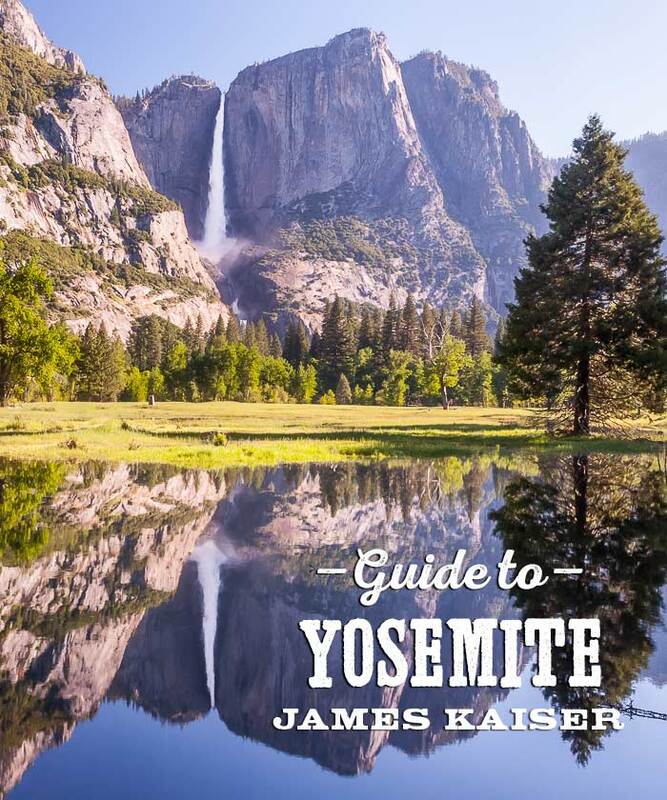 In my bestselling guidebook, Yosemite: The Complete Guide, I’ll show you how to plan an amazing vacation filled with unforgettable experiences. Use the information below for initial trip planning. 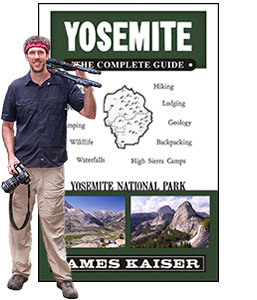 For an insider guide filled with detailed travel tips, check out Yosemite: The Complete Guide. Knowing when to go will help you plan the perfect trip. Discover the best months to visit for roaring waterfalls and great weather. It’s easy to find peace and quiet in the park with these simple tips. Amazing photos from one of the most incredible places on earth. Explore gorgeous scenery from Yosemite Valley to the crest of the Sierra Nevada. 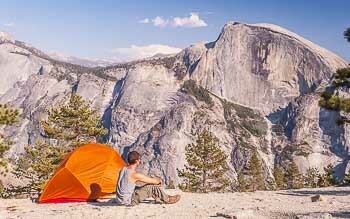 Complete camping guide to all Yosemite campgrounds. Learn about permits, reservations, and first-come, first-served campsites. Complete guide to the terrific campgrounds located just outside Yosemite, including lakeside and riverside campsites. Yosemite has some of the best hikes in California — and these are the best hikes in Yosemite. Nestled deep in the heart of California’s Sierra Nevada Mountains, Yosemite is one of America’s most spectacular national parks. 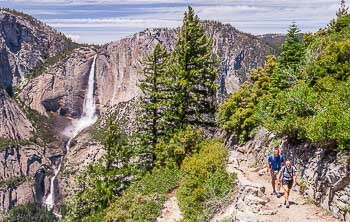 Its scenery is bursting with superlatives: the highest waterfall in North America (Yosemite Falls), the most famous vertical rock face in the world (El Capitan), the largest organisms of all time (giant sequoias). But no statistic can ever capture Yosemite’s beauty. The park’s sheer cliffs and thousand-foot waterfalls have inspired some of America’s finest artists, and they lure millions of visitors from around the world. Yosemite Valley is the crown jewel of the park. Just seven miles long by one mile wide, it represents less than 1% of the park’s 1,200 square miles. But concentrated among the Valley’s forests, meadows and cliffs are some of the world’s most remarkable natural features — Half Dome, El Capitan, Yosemite Falls. Not surprisingly, Yosemite Valley is the most popular part of the park, and it’s home to the vast majority of Yosemite’s lodges and campgrounds. Above Yosemite Valley lies the High Sierra, a stunning alpine wilderness of shimmering lakes, snow-capped peaks and oceans of sparkling granite. Reached via Tioga Road — the only east/west road that crosses the park — the High Sierra is an outdoor paradise for hikers, backpackers and rock climbers. Tuolumne Meadows, lying at an elevation of 8,600 feet, is the High Sierra’s unofficial headquarters and the starting point for half a dozen spectacular hikes. The park’s southern tip is home to Wawona, famous for its proximity to the Mariposa Grove of giant sequoias (the largest of the park’s three sequoia groves). Twenty miles north of Yosemite Valley lies Hetch Hetchy — once a beautiful valley, now a massive reservoir. Although its waterfalls are impressive in the spring, Hetch Hetchy is interesting mainly for the famous environmental battle it spawned nearly a century ago. Yosemite Valley was first settled by the Ahwahneechee Indians. Following the Gold Rush, adventurous artists sought out the remote mountain valley, and their dramatic paintings and photographs made Yosemite famous around the world. John Muir arrived in 1868, and his writings helped spur the creation of Yosemite National Park in 1890. In 1916 Ansel Adams made his first trip to the park, and starting in the 1930s, rock climbers pioneered advanced techniques in Yosemite that are now used throughout the world. Today Yosemite’s breathtaking cliffs, peaks, and waterfalls lure over four million visitors a year. Plan the perfect Yosemite trip for less than the cost of lunch!